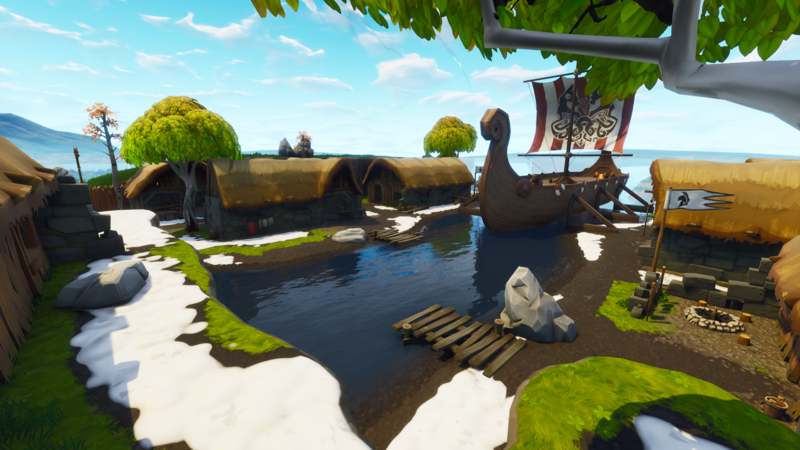 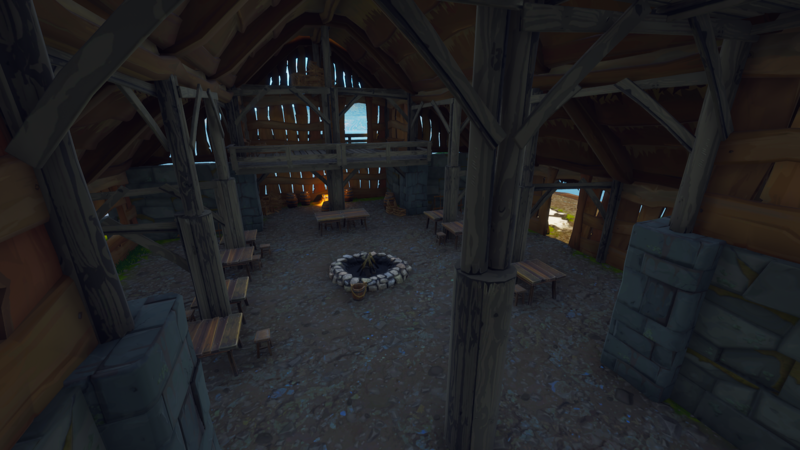 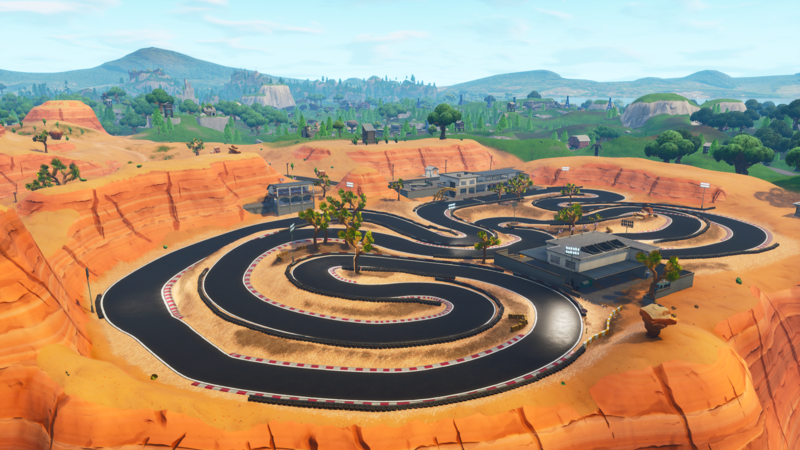 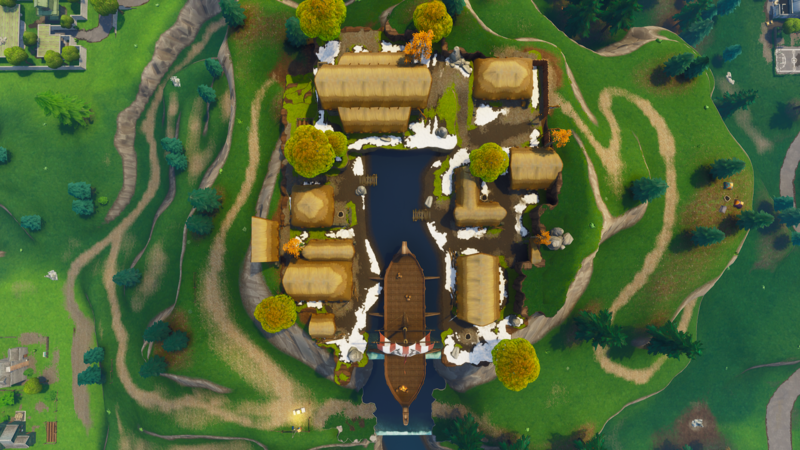 New Season, new map changes! 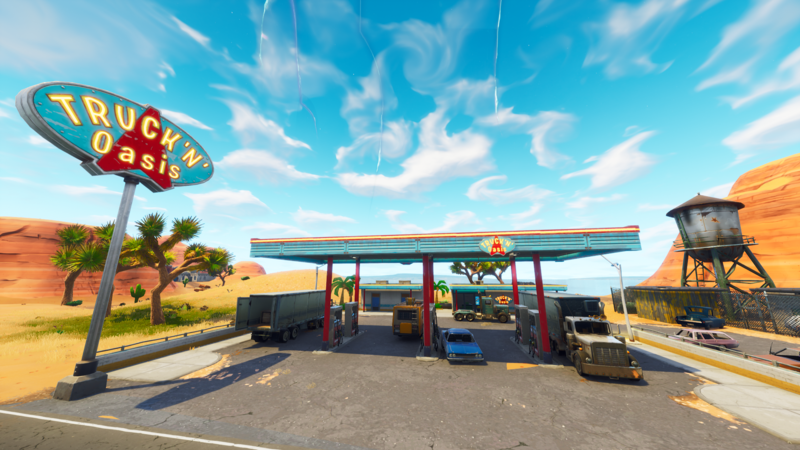 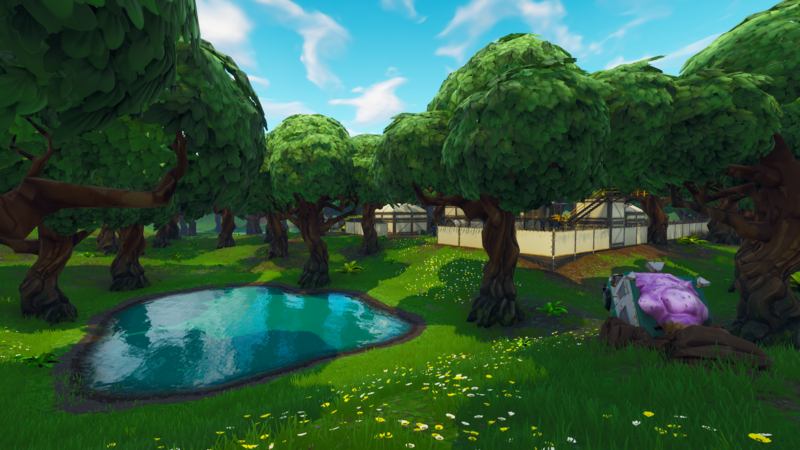 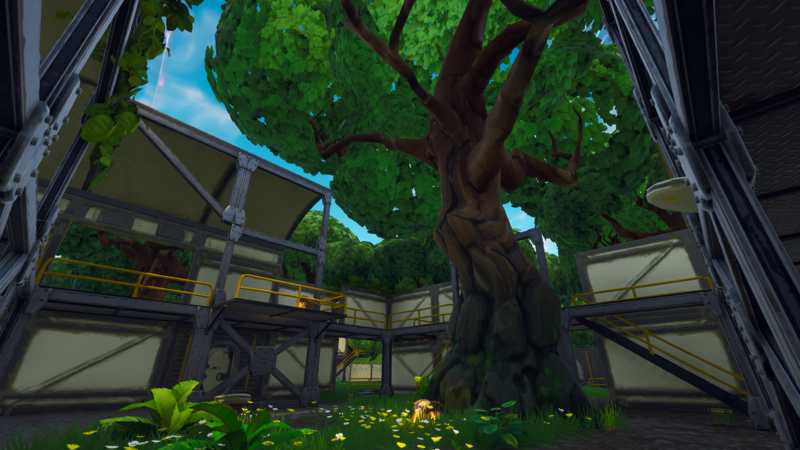 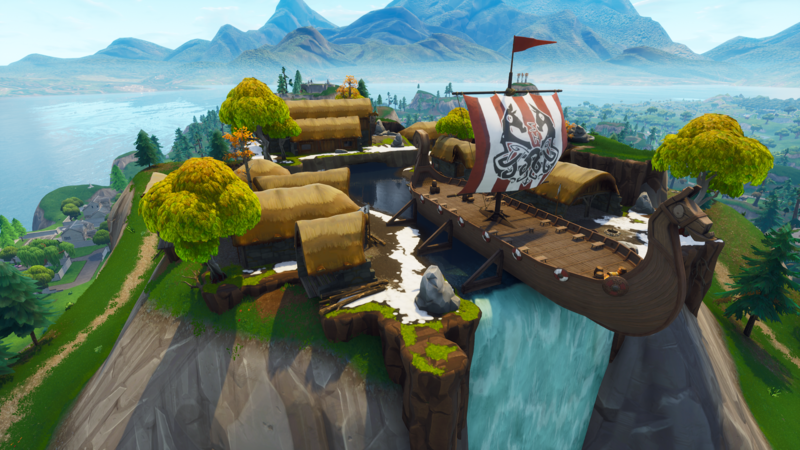 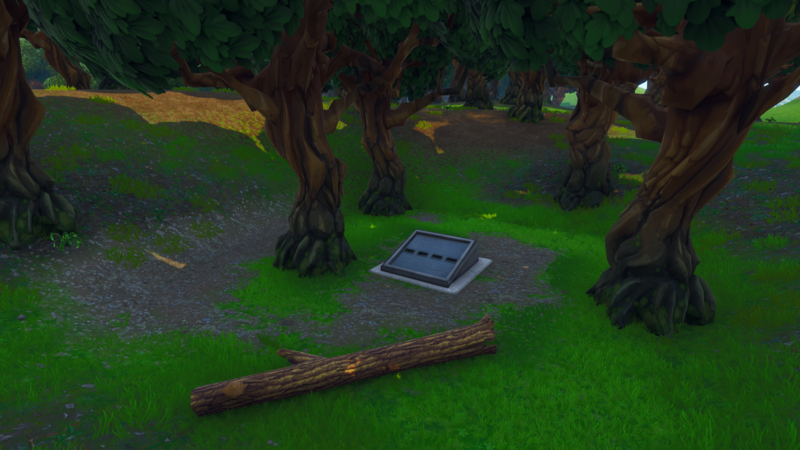 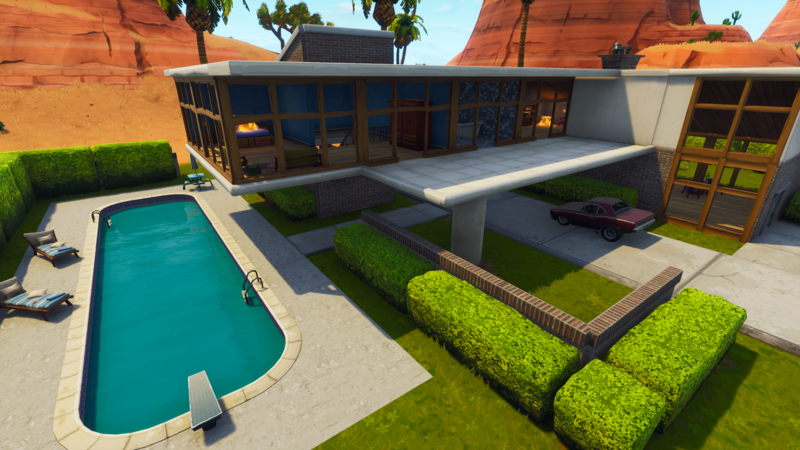 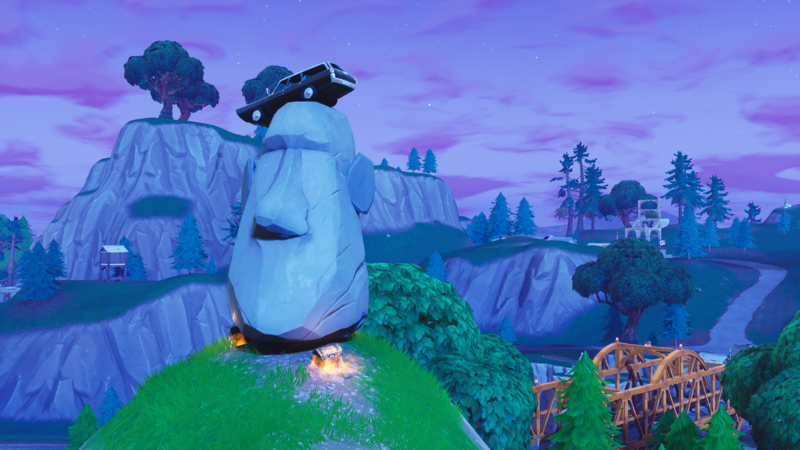 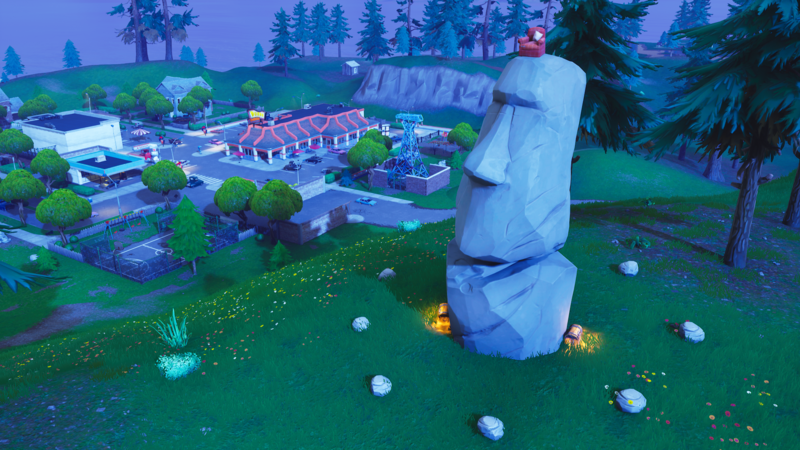 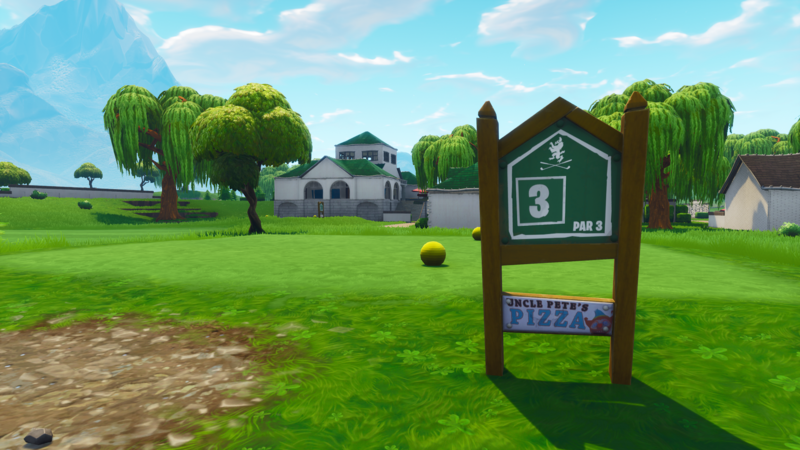 Here’s our complete recap of Season 5 Week 1 map changes. 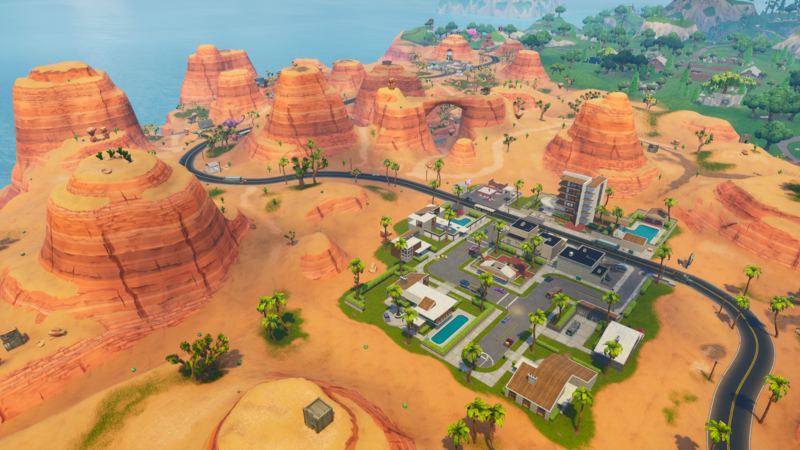 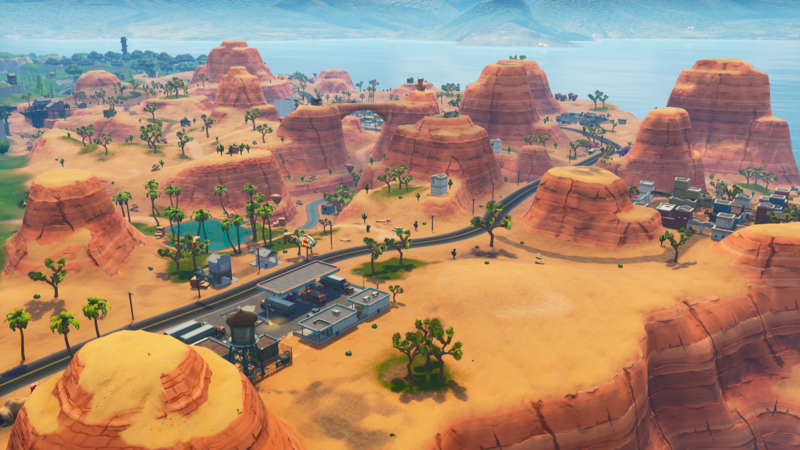 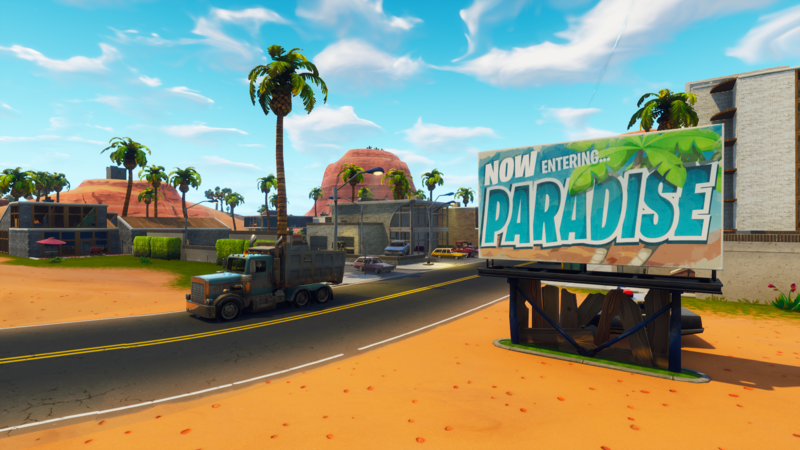 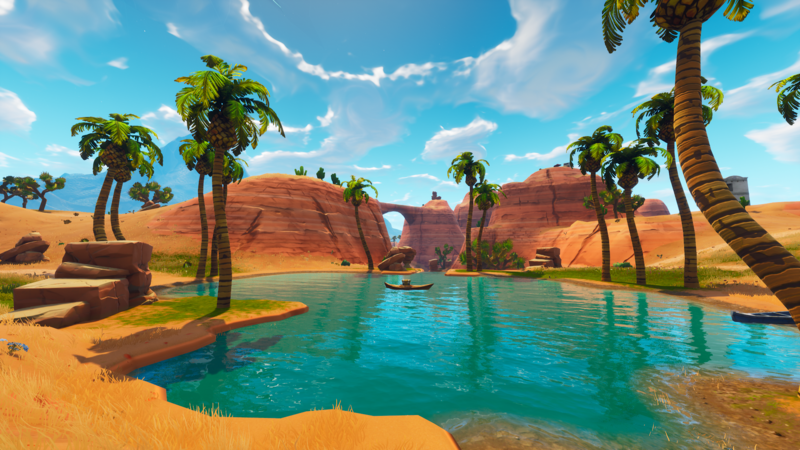 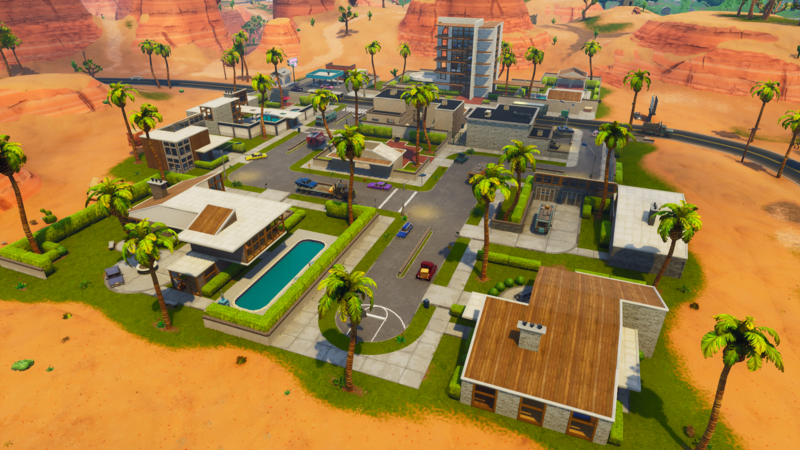 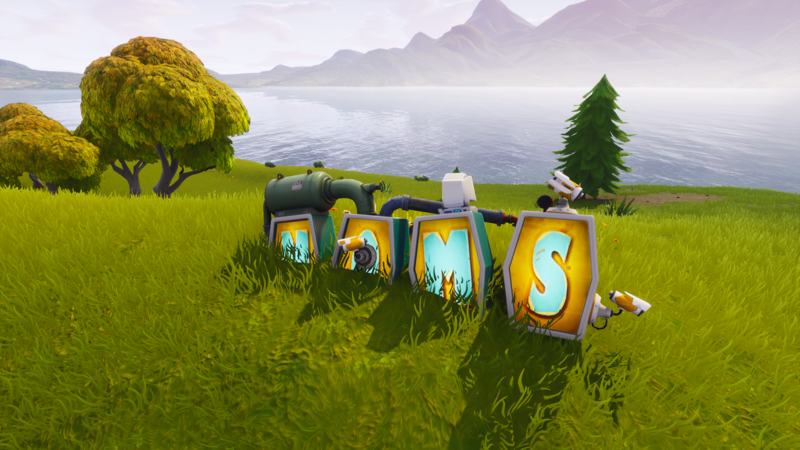 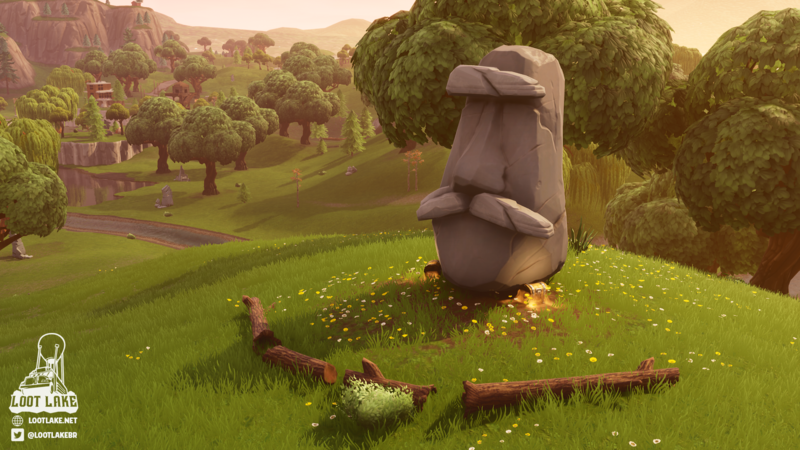 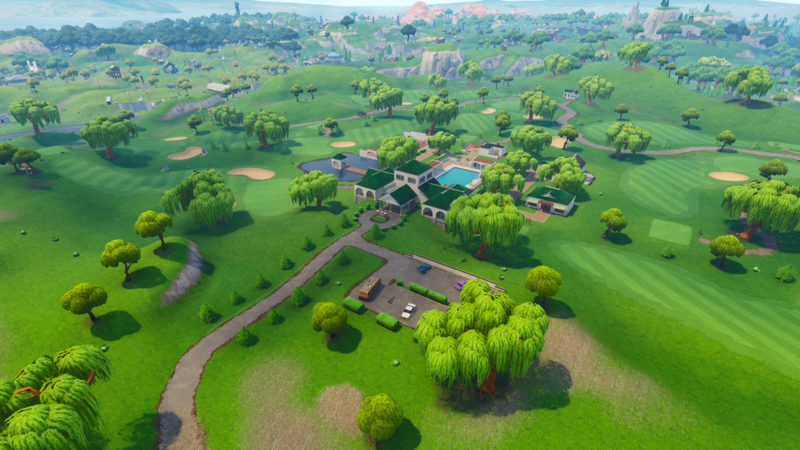 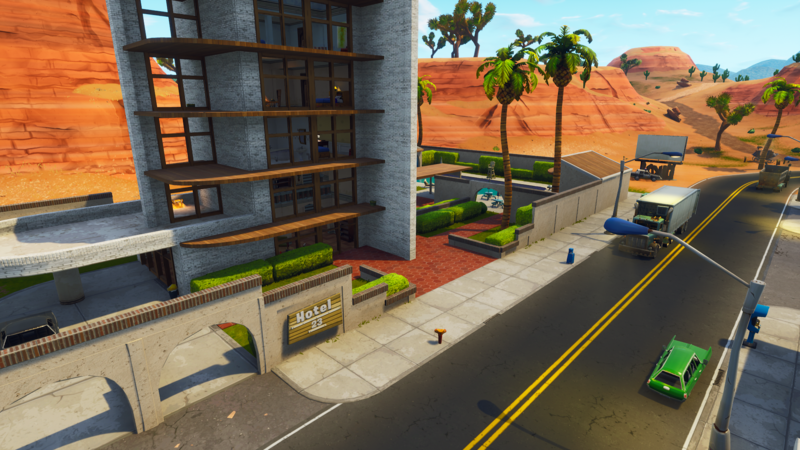 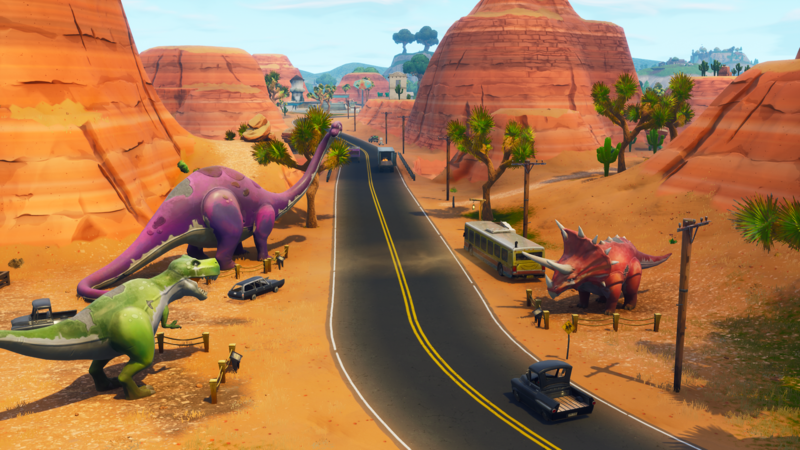 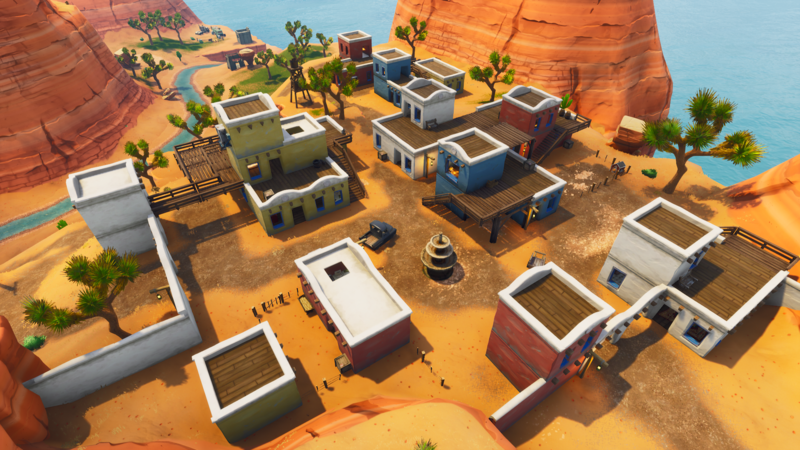 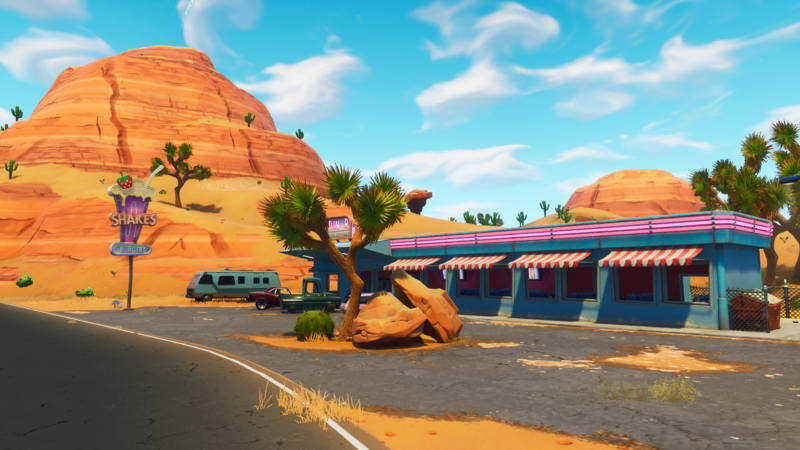 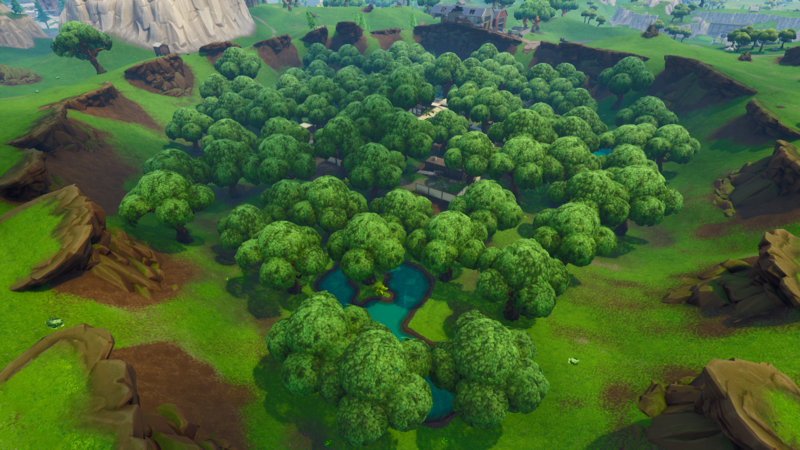 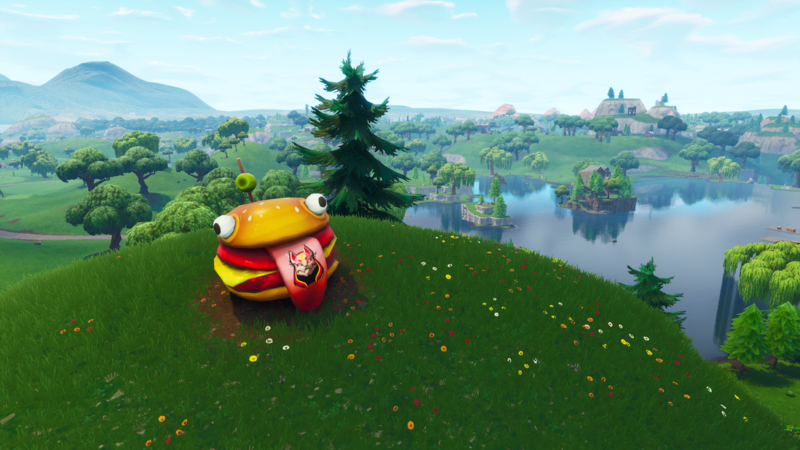 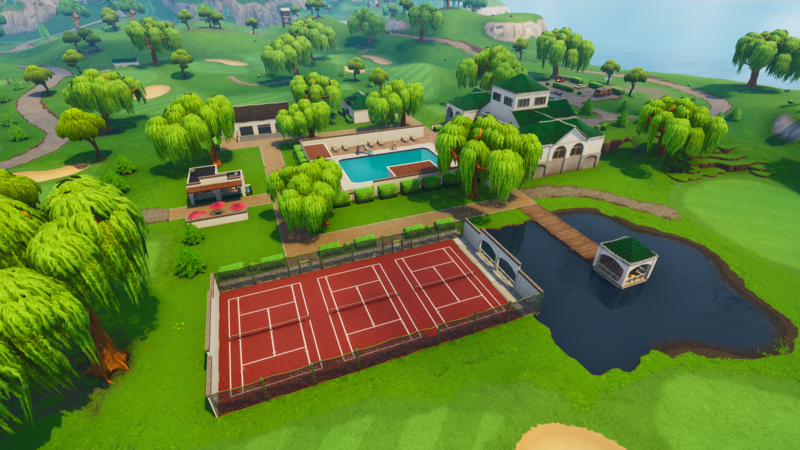 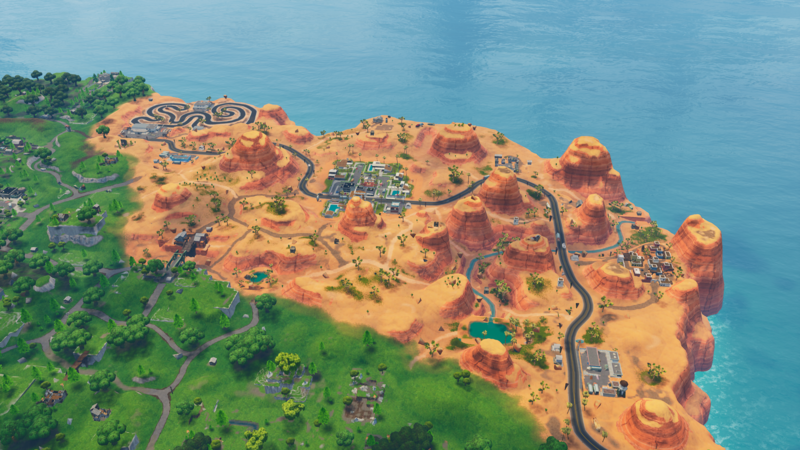 Goodbye swampy Moisty Mire, hello Desert biome! 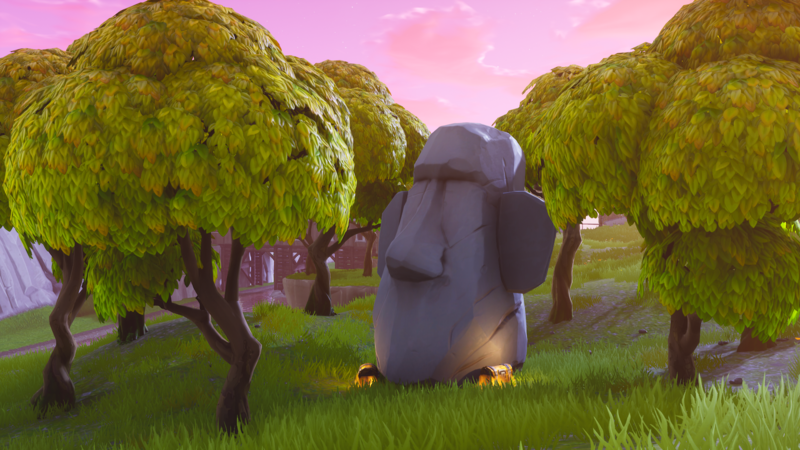 Look who we’ve found… He’s safe and sound, folks!